Convenient remote bookkeeping—financial information uploaded via our secure client center login for help with bookkeeping tasks. 24/7 online access to accurate financial reports—balance sheets, profit & loss, expense detail, payroll detail, and more. Bill paying, bank statement reconciliation, accounts payable tracking and analysis, and more. Why partner with Hurst and Hurst for your accounting needs? As a small business, we deal with the same daily challenges of business management, client acquisition and retention, and bill payment as you do. We manage our practice with efficiency and expertise to provide you the highest level of customer service and help you achieve success. An important part of this success is learning the best practices for business profitability. To that end, we give you education and up-to-date information to help you make the most strategic business decisions possible. It’s all about being profitable. To manage your business profitably, you need the right financial data, advice, and services. But you might not have the knowledge, ability or time, and even if you do, you would be using time better spent on your business itself. Let us review your business’ accounting and see how much time we can free for you so you can get back to doing what you love. We review your entity structure, your most recent financial statements, and the owner’s compensation plan to assess opportunities for improvement. We review your current record keeping procedures and recommend procedures for improved efficiency. We find your “Profit Improvement Potential” by comparing key business performance indicators, ensuring proper financial health for you and your business. We prepare a tax-efficient, updated owner’s compensation plan. We keep track of your business and financial activities from month to month, so you can see where improvements can be made, especially in tax planning to prevent overpayment. Complete financial statements with letter of compilation signed by a CPA. 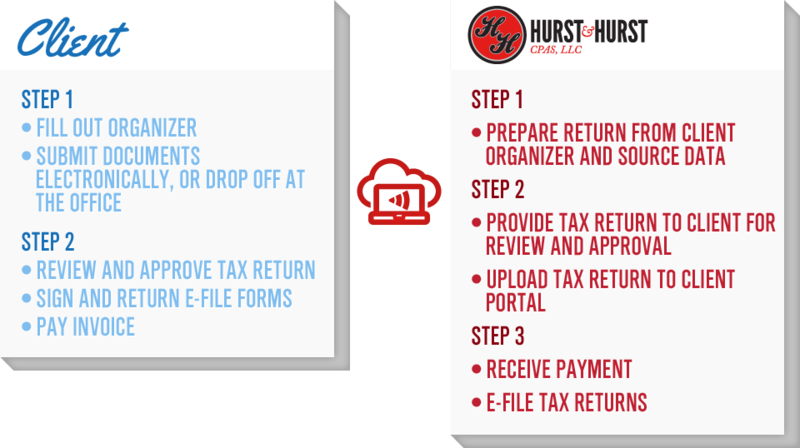 Monthly or quarterly sales and use tax return preparation to ensure compliance. Maintenance of fixed-asset depreciation schedules and preparation of your personal property tax return. Maintenance of correspondence with state and federal tax authorities, including property and sales and use tax, so you can focus on growing your business. Call us when considering a major decision so we can determine the effects on cash-flows and taxes and help you make informed decisions. We prepare personal financial statements for all owners (including estimated business values, retirement plans, stock, bonds, and real estate) to ensure that your business is increasing your wealth instead of draining it. Usually held in the second half of the year, we meet to discuss strategies so that you pay the smallest amount of business and personal taxes possible. We review your business and personal expenses for missed deductions and investigate potential tax credit opportunities. We prepare your business income tax returns; however, unlike most firms that rush to get their clients’ tax returns done by the deadline, we keep up on the accounting tasks every month so we spend more time helping improve your business rather than just filing tax returns. We also prepare your 1099 and 1096 filings. Our systems are designed to avoid an audit, but if you do get stuck with one, the auditor will come to our office and work with our employees. You will not be distracted nor will you waste your valuable time on this process.